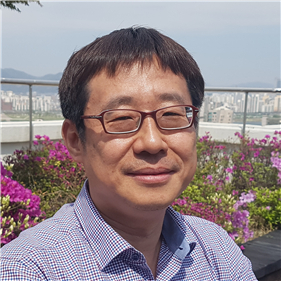 Younggon Kim is an expert in network security domains. Prior to Insignary, he worked at various network security companies including Future Systems, AhnLab, and Wins. He led developments of security products including Firewall, UTM, Web Application Firewall (WAF), and Anti-Advanced Persistent Threats (Anti-APT). He was on the Institute for Information & Communications Technology Promotion (IITP) committee, and evaluated various Information and Communication Technology projects. Younggon holds many patents in the field of network security. He has M.S and Ph.D degrees in computer science from University of Ulsan.